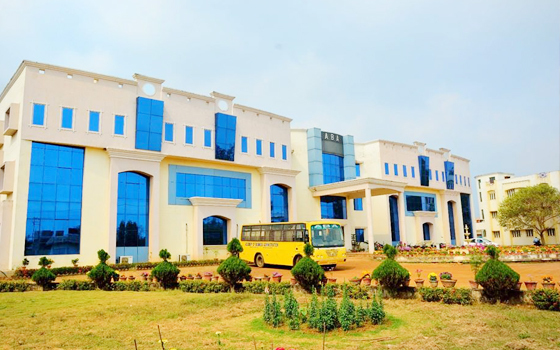 To see ourselves as one of the front runners in the field of professional education in Eastern India by popularizing professional education among students, making such education an affordable one and creating a "Professional Community" in the society to be identified as the Builder of Nation. To create & think of a professional horizon in the ever changing national & international environment & transforming the younger generation into a Responsible, Confident, Self- reliant professionals, through nurturing knowledge management & expertise in computer application programmes. Generating new Interactive learning technologies. Strengthening the Industry institute interface. Inculcate team spirit among the learners. Relate learning with values & ethics. Facilitating professional practitioners in searching their potential. Build win-win attitude among professional students and faculties.